ISLAMABAD: Purging the power sector from liquidity crunch and ensuring availability of electricity from three RLNG-based power plants, Tarbela-IV and Neelum-Jhelum project is the only key left to the Power Division to end loadshedding during the forthcoming peak summer season under the caretaker government. And if the issue of circular debt is not addressed to optimum level and electricity availability is not ensured from any of these plants, loadshedding will continue to haunt, Federal Secretary of Power Division Yousaf Naseem Khokhar told The News here on Thursday in an exclusive chat. The country’s power sector badly needs Rs150-200 billion to bring down the circular debt to Rs325 billion to run itself smoothly in the next 4-5 months till the next elected government takes the charge but in case the finance ministry fails to provide the amount to the Power Division, then the loadshedding will continue to haunt masses during the caretaker regime. After unbundling of Wapda into transmission and distribution companies, the reforms process got halted, knowing the fact it will not yield dividends unless and until the unbundled DISCOs are privatised and their differential tariff regime based on the performances of DISCOs is implemented. The mammoth hemorrhage of Rs1,022 billion can be resolved if the government shows political will and offload all the DISCOs to the private sector. 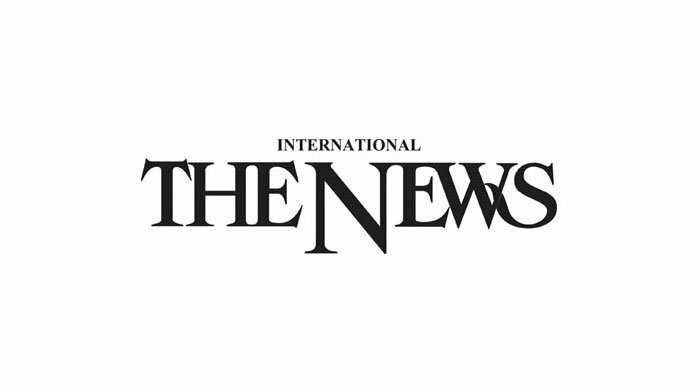 Coming to the current situation of liquidity crisis, Khokhar said so far, the PHPL (Power Holding Private Limited) on the direction of finance ministry has borrowed Rs80 billion to offload the liabilities of PSO and IPPs, but factually Rs53 billion were made available to pay the IPPs, nuclear power plants and PSO as Rs27 billion has been used for debt servicing for the loans attained by the PHPL. The Rs53 billion released by the finance ministry is just peanut towards the solution of huge problem of the circular debt. Earlier, the volume of loans borrowed by the PHPL stood at Rs434 billion and with the latest borrowing of Rs80 billion, the loans in toto have surged up to Rs510 billion. The government, IMF and World Bank are in agreement that the power sector can perform well if the circular debt is contained to Rs325 billion. And in case the circular debt surpasses the figure of Rs325 billion, then the liquidity crisis starts worsening. Khokhar said in February 2018, the circular debt rose to Rs534 billion, which is still at the higher side even after the payment of Rs53 billion to IPPs and PSO. He said earlier the power division wanted to have pre-audit done (prior to payments to IPPs), but now the Auditor General (AG) has allowed us to first pay the amount, then it would conduct post audit. 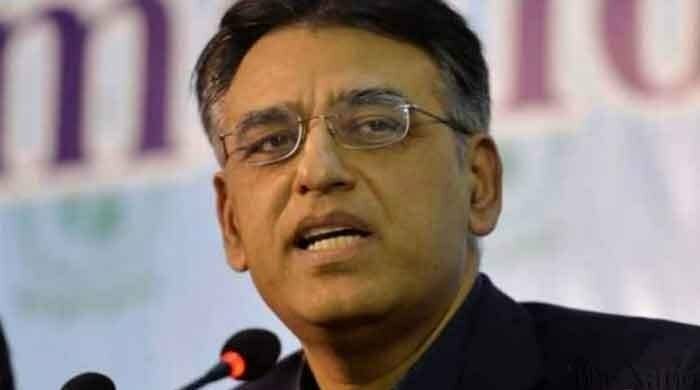 “We still need the amount up to Rs150 billion to ensure the comfort level, and if it is paid up to Rs200 billion, then the power division will be in a position to run the power sector smoothly in the next 4-5 months till the takeover by the next elected government.” He said the finance ministry needs to pay the huge amount in the head of subsidy being extended to the AJK, export oriented industry of Pakistan and agriculture tubewells particularly in Balochistan. Khokhar said based on assumption, the power division submitted two scenarios to the higher leadership of the country, saying that under scenario-1 if all the plants are available for power generation and the three RLNG power plants of 3,600MW, Tarbela-IV of 1,410 MW and Neelum-Jhelum of 969MW are operational, then there will be almost no loadshedding and under scenario-II, if half of the plants are available, then the loadshedding will continue to hit the masses. The Cabinet Committee on Energy, headed by prime minister, however, has ordered the power division to make all available plants operational for power generation during the peak summer season and the holy month of Ramazan and to this effect, we have forwarded the summary for import of furnace oil and to make the RFO based power plants available for electricity generation. “We have been told that Haveli Bahadur Shah RLNG-based power plant is to come on stream by April 15, 2018 and the Balloki plant will commissioned by May 31 or June 1 and Bhikki power plant is still delayed on account of vibration and calibration issues." However, the power division has, under two key performance indicators (KPIs), decided not to expose the masses to forced loadshedding and to this effect, a contingent plan has been worked out with DISCOs. However, most of the areas of the KPK will continue to face the power outages of up to 8-10 hours in the wake of construction of Peshawar Metro Bus route and high losses feeders. And the end consumers will be informed through SMSs about the loadshedding on account of technical reasons and scheduled power outages so that they do not panic. The DISCOs’ officials are being trained to sensitize the masses about the load management, through SMSs with the end consumers and keeping themselves in contact with the local community leaders and the elected representatives. This will help people not to create mess in the area as they will be knowing the reasons of the power outages in their respective areas. Khokhar said we have started the coordinated efforts starting from Met office with its day-to-day weather predictions up to the electricity consumption patterns of the end consumers to meet the demand side. During his meeting with chief executive officers of DISCOs, he said, an interesting observation surfaced, unfolding the fact that in some areas, electricity demand has increased by the industrial sector as the RLNG being consumed by them (industrial consumers) has become costly and they have started using the electricity from the national grid.